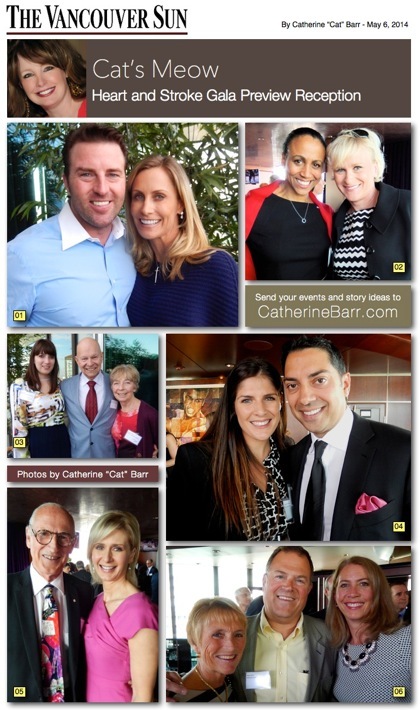 01 – Kyle and Janelle Washington graciously open up their home to host the VIP reception. 02 – Olympian Charmaine Crooks, left, is this year’s gala chair. Here she is seen with friend Christina Tanti. 03 – Committing to a generous six figure donation, Bob and Diane Conconi, attend the event with administrative assistant Sanja Simic, left. 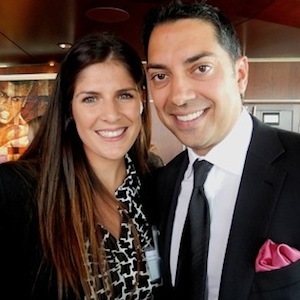 04 – Natalie and Amar Doman are known for their kindness and philanthropy. 05 – Dr. Douglas Clement chats with CTV news anchor Coleen Christie. 06 – Honourary chairs Jane and Peter Scott with past committee member Willa MacDougall.